Bringing you the Charm of Muskoka to Durham Region & GTA. Photography courtesy of LovePhotos, Amanda Watson and Samantha Ong. 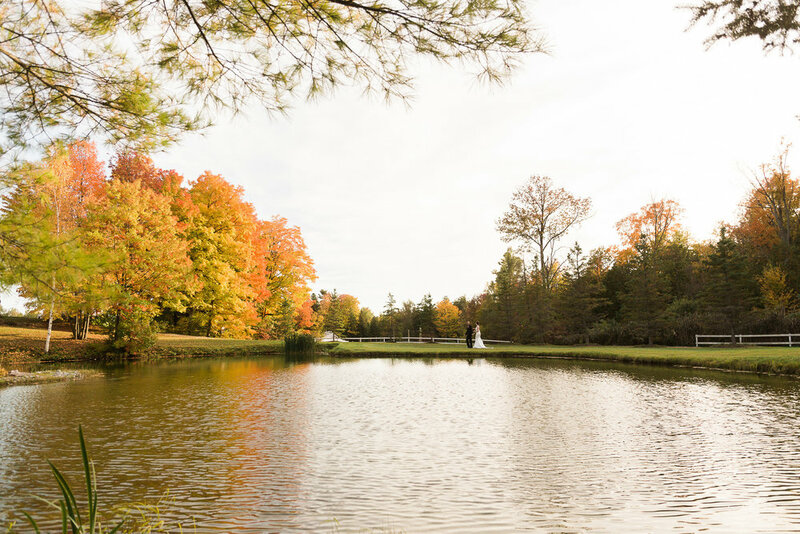 Exchange your vows surrounded by the natural landscape of the oak ridges moraine. Our state of the art post and beam facility delivers your guests with a warm and inviting feeling, making your day an everlasting memory. Enjoy our natural landscape as your clients or employees enjoy the outdoors for their break. Let them feel like they are at a retreat. Email for customized packages and pricing. Let our team take care of you and host your special occasion. Proms, Anniversaries, Retirements, Award Banquets, Baby and Bridal Showers, Celebrations of Life. 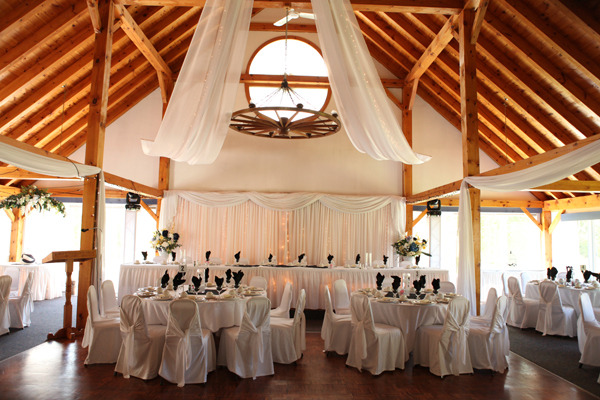 Trillium Trails Banquet Hall and Conference Centre is a family owned business that has been operating since 1992. The property was the original Oshawa Ski Club in 1935-1950. In 1978 the property was used for cross country skiing. The banquet Hall and Conference Centre was built in 1988, and the family began to host weddings and other private events. Watch our video from an actual wedding day. Click arrow on picture below. DJ's or Musicians are required to bring all equipment. Trillium Trails will supply a wireless mic for speeches. Trillium is equipped with a screen and LCD Projector with HDMI/VGA connection. 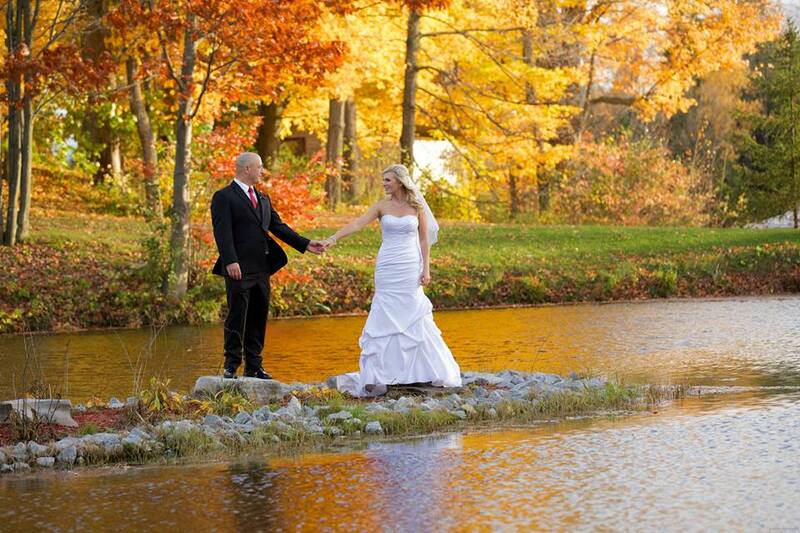 Trillium Trails can hold 220 people for weddings, 250 people for other events. The facility provides white linens, chair covers, and coloured napkins.